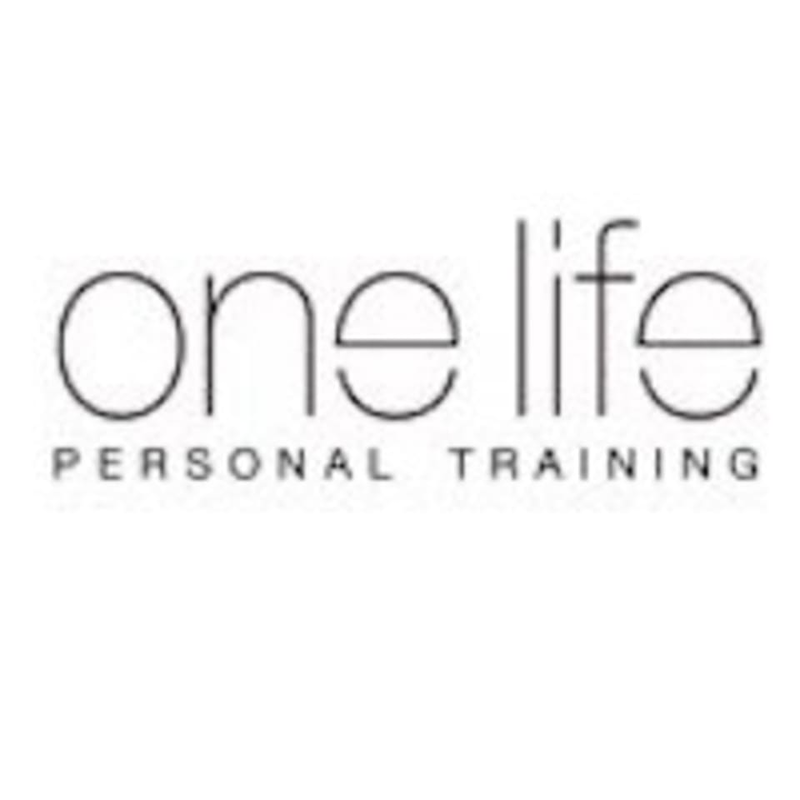 Start taking classes at One Life Studio and other studios! HATHA VINYASA YOGA is a creative mix of some flowing sequences and more challenging postures alongside meditative, sustained postures and Pranayama. This style harmonizes breath and movement bringing strength, grace and freedom to the body. There are no upcoming “Hatha Vinyasa Yoga” classes on this day.